Three short months before Valentine’s Day 1996,1 during a meeting with D. Alejandro de la Sota in his studio, this one referred, in an aside of the conversation to the category of the constructed work of Manuel Gallego, in each one of the different scales that ranged from the responsible direction in the urban implantation to the final accent that in his works meant the reserved care for the design of his handrails. We remember now that reference and words as a past anecdote, thinking of that point of contact between the hand of the user and the constructed building, the railing, reflecting on its meaning as metaphors of the world of perception, that of the different and several senses that they are part of the architectural experience. The handrails, the rails and the protections, the most perfect in the world and at the same time the humblest, those of Manuel Gallego and also others equally honest, like those of Hernan Hertzberger and those of Sota himself, put to work the experience of the user and the inhabitant of architecture through other senses that are not only that of sight. Serving this way, while the hand is resting and supporting, helping the ascent or descent in the trip through the program, enriching the experience and the sensory script of the route, while showing the possible physical contact and not only visual. The handrails understood beyond the crutch that is used to help the accident of the ladder, or as protection to the gap between the void, represent a support to the rest of the experiences of spatial knowledge that accompanies us. We take the building, touch it, feel it cold or hot, strong or delicate, affirming the center of gravity of the walk by feeling the footstep on the step or the landing. What a different experience the one of the foot that goes up or down without the hand touching the wall with the help of the constructed line of the handrail! Recovering only for a moment another sense for architecture reminds us that the eye commands and dictates in the first person in the experience of special perception, but its action exhausts, nullifies and banalizes this experience when it marginalizes and eliminates the controlled entry of other senses in the global reading of the subject. Now that the discourse of visual inflation of the neoliberal world that we have lived and of the architecture at its service has become a topic, it is no longer a naive approach (always conscious and persevering …), how the other set of cognitive experiences intervenes linked to the rest of the senses, in the reading of the spaces through which the journey of architecture has to travel. 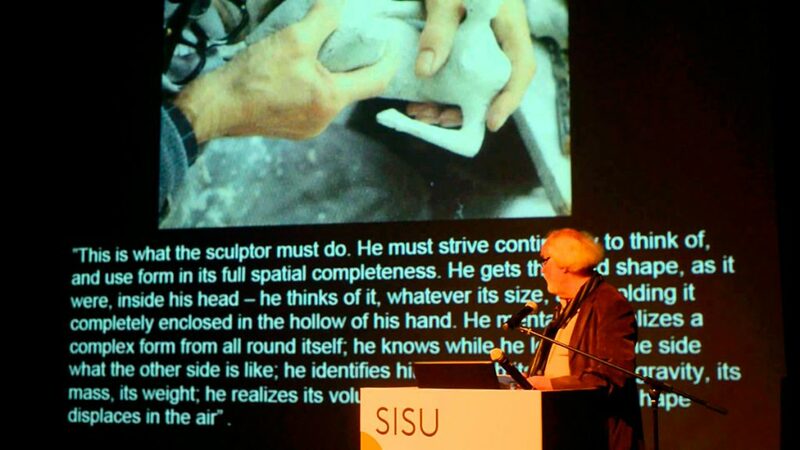 These brief words, literary and tendentious, are so in the measure of a very partial touch that is not opposite but complementary and collaborative with the rest of the senses and especially the eye and that we would like to introduce and be a pretext of an encounter with the subject of the senses in the written and teaching work of the Finnish architect Juhani Pallasmaa. The texts that offer their classrooms and conferences clan us and claim at the same time a close, direct and sincere vision of the need to maintain the balance between the abundant interralations of the visual world and the rest of the ways of perceiving. Denunciation of the forced need to recover those ways of perceiving forgotten, marginalized and blurred by the excessive appreciation of the visual, which are linked to the world of the ephemeral and the disappearance of time in architecture, another of the absent foundations of contemporary contemporary feeling, which is studied in his written work. Thought, opinions and conscious expression for constantly rediscovering the basic and fundamental questions of architecture as demanded by the Dutch master Cornelis van Eesteren in the mid-20th century. 1 Day of the Dead of D. Alejandro de la Sota in Madrid. 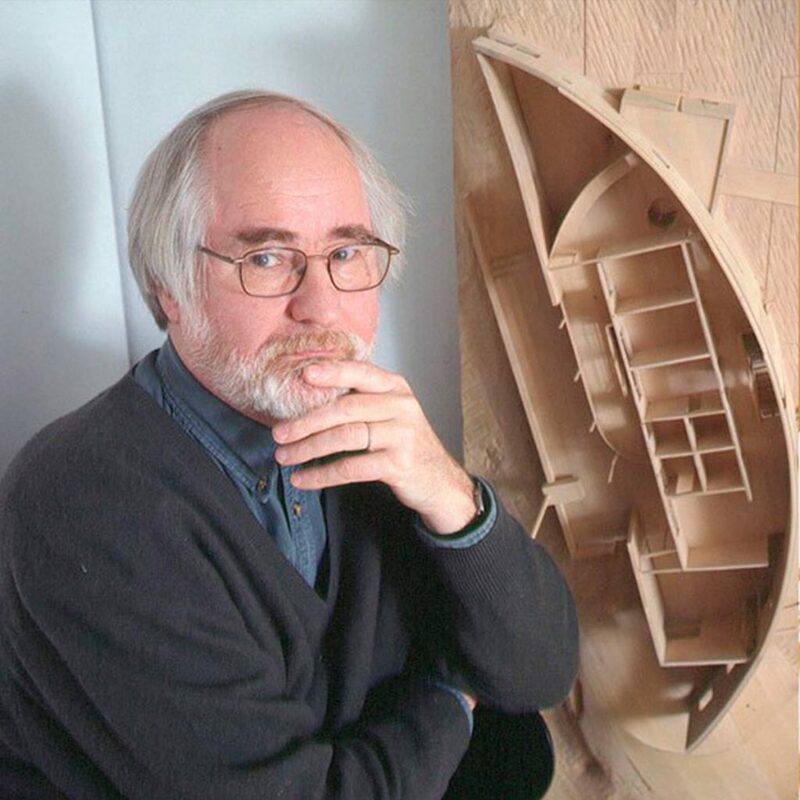 Some references of the written and essay work of Juhani Pallasmaa. Pallasmaa, Juhani. Los ojos de la piel. 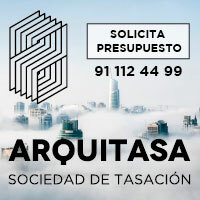 La arquitectura y los sentidos. 2006, Gustavo Gili, Barcelona. Gentle Bridges: architecture, art and science. Max Planck Institute of Molecular Cell Biology and Genetics Dresden = Zwischen den Raume. Architektur, kunst und wissenschft, Basel, Birkhauser, 2003.